Host an event to remember with professional DJ services from DJ Krazy T and Krazy T Entertainment services (KTES) in Atlanta, Georgia. With more than 250,000+ tracks, KTES provides you and your guests with music that everyone loves. Contact DJ Krazy T for more information about his party DJ services, his Karaoke services and his wedding and Event services. DJ Krazy T is the Best DJ on the east coast offering professional DJ services. Krazy T Entertainment services now Offer Wedding and event Singers, so if you are looking to have a vocalist at your wedding or event or need Karaoke in Atlanta or a Karaoke Host we've got you covered. Check out our wedding singers on the Team Krazy T page. If you are an artist coming to town and need Professional singers for background vocals call KTES now 424-235-7299. Krazy T Entertainment services offer the best DJ in North Carolina, the funniest comedians in Atlanta and the best event host. Our event host and comedians in Atlanta keep your event going. DJ Krazy T is the Hottest Party DJ In Atlanta. Parties—Simply Tell DJ Krazy T Your Vision, What You Do & Do Not Want to Hear, & He Will Make It Happen. NO DJ Keeps the Clubs rocking until at least 3 am in Atlanta Like DJ Krazy T, he's the Club DJ. DJ Krazy T is a Professional DJ, A Wedding DJ in the Atlanta Area. Atlanta DJ's voted DJ KRAZY T one of the best. KTES offers the BEST KARAOKE IN Atlanta, GA.
KTES offers the Best Wedding singers in Atlanta Georgia. KTES has some of the Funniest Comedians, we offer Comedy as a part of our ongoing Karaoke and Komedy. Our Comedians / Hosts keep your event going, fun and funny. If you need a Comedian in Atlanta call KTES. KTES has you covered for ALL Entertainment services so if you need an Atlanta DJ Wedding Singer, A Host or MC, Lighting or Sound KRAZY T ENTERTAINMENT SERVICES has you covered. 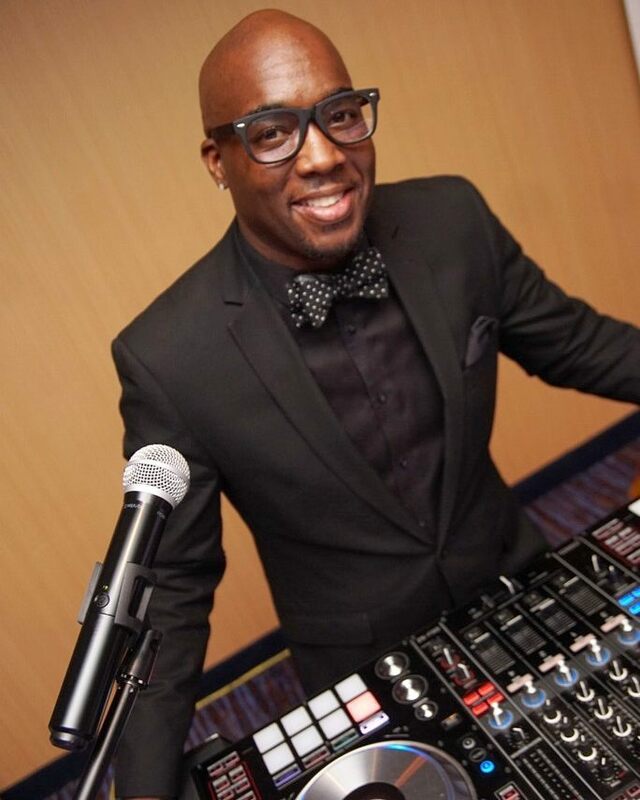 KTES has some of the hottest musicians in Atlanta, Georgia, so whether you need a 3, 5, 6 or 7 Piece band or just a keyboard player, organist or Pianist, we have just the right people for you. Your Wedding or Event is the talk of the town when you book A Krazy T Entertainment Services (KTES) DJ and Band at the same time. KTES Professional DJ service is 2nd to none. Krazy T Entertainment Service (KTES)doesn' want to just keep your party going he wants to offer the best Live entertainment service in Atlanta, GA.
DJ Krazy T was born in New York and currently lives in Atlanta, GA. Krazy T is like no other—bringing more energy, style, and flava to each and every gig, show, party, event, or performance. DJ Krazy T is the Best DJ. DJ Krazy T and Krazy T entertainment services now has 5 DJ's on staff. All DJ's are trained in ALL genre's and styles of music. KTES is voted best for Atlanta Dj's. Now Krazy T entertainment services has the best comedians in Atlanta and the best wedding singers in Atlanta. if you need a comedian in Atlanta call 424-BEKRAZY. Welcome to the CIAA 2013 in Atlanta, GA. Call DJ Krazy T at (424)BEKRAZY in Atlanta, Georgia, for more information about his Professional DJ services.